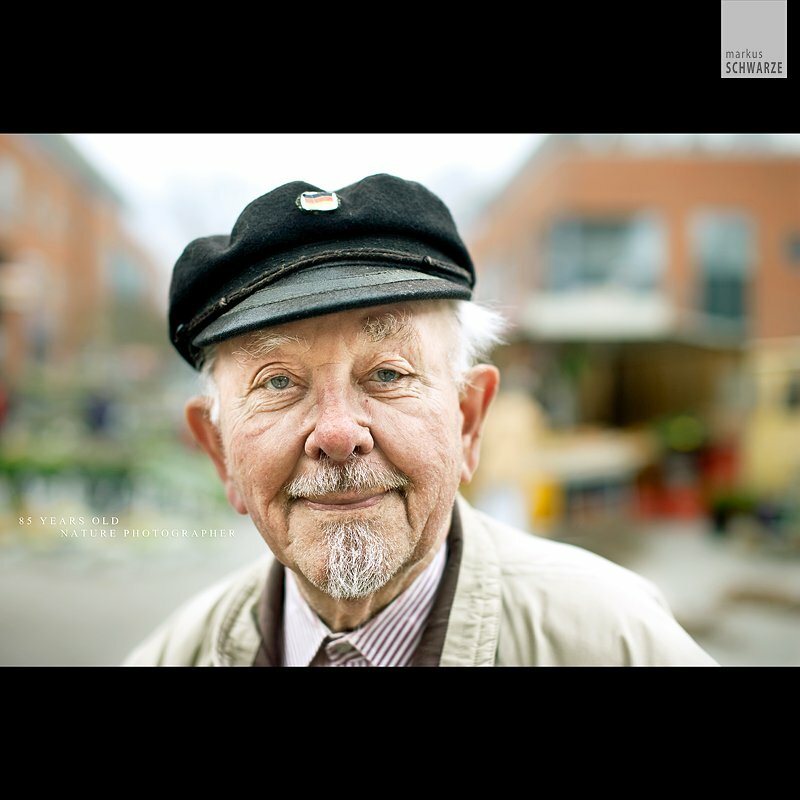 Today I want to let you know a German guy called Markus Schwarze and his “Picture of the day project”: a great series of people portrait that he’s collecting since last months. I’ve found Markus on flickr during my usual browsing. His pictures have a great touch and light, they’re also very detailed and 3D like! Please take a look at the examples below.